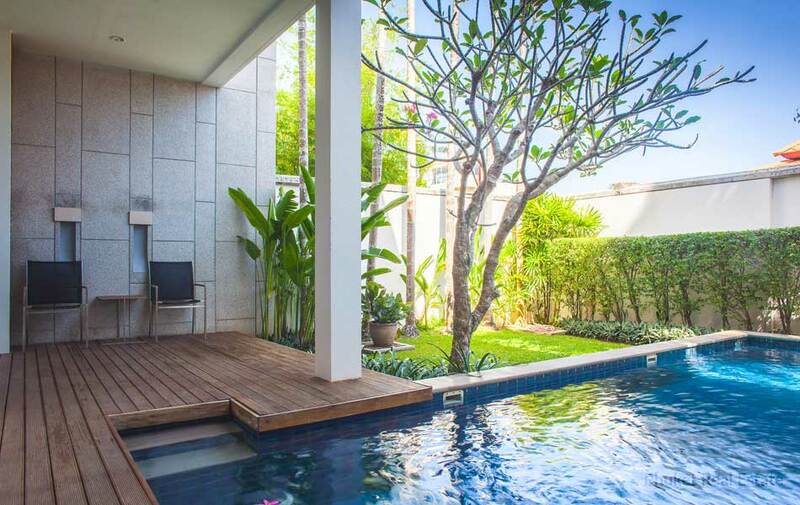 An ideal holiday home ready to move in, this modern 2 bedrooms town home with a private pool and garden. 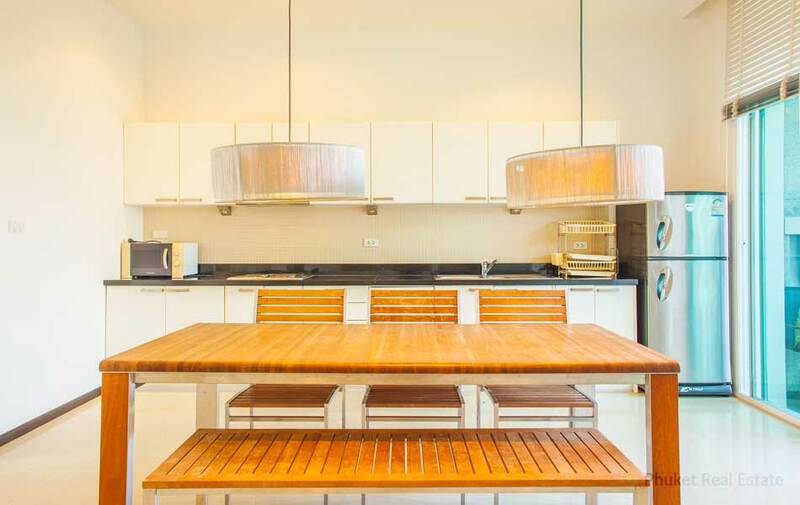 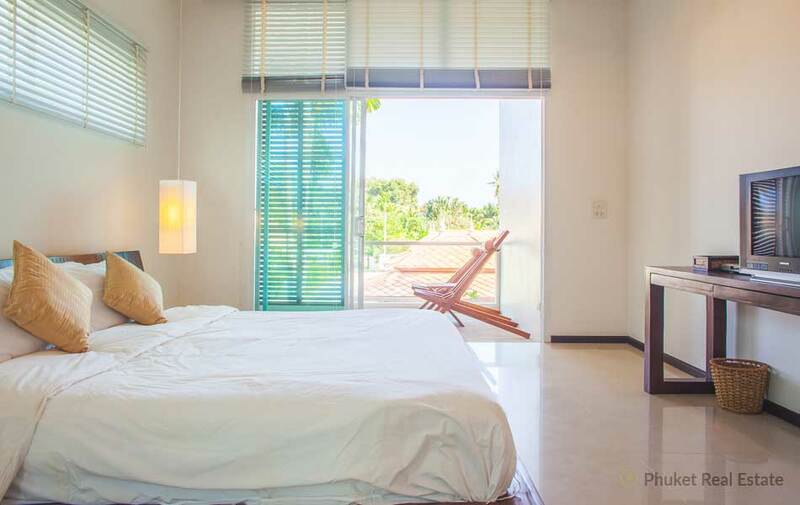 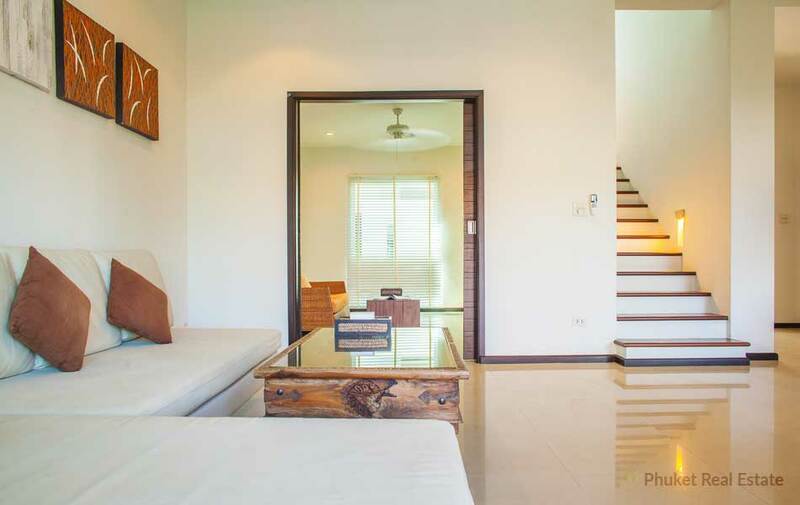 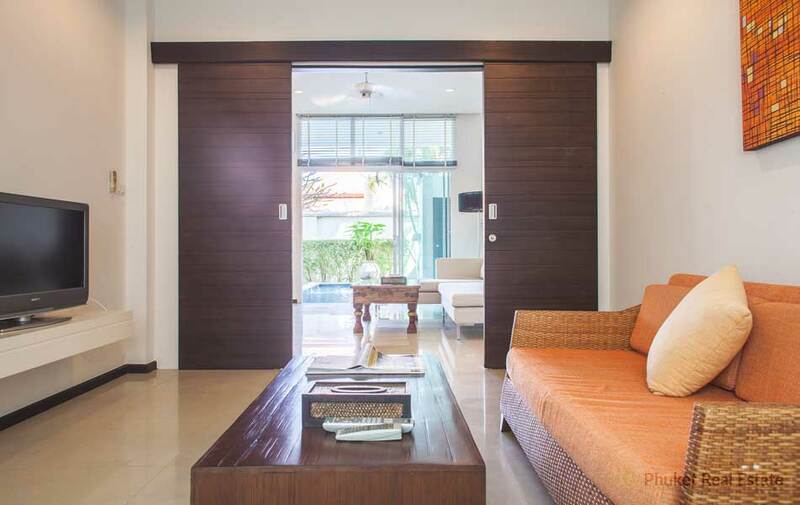 Fully furnished, including a fully equipped western-style kitchen, the villa offers modern convenience in an open plan living and dining and kitchen setting leading to a shaded wooden pool deck in a tropical high-walled garden. 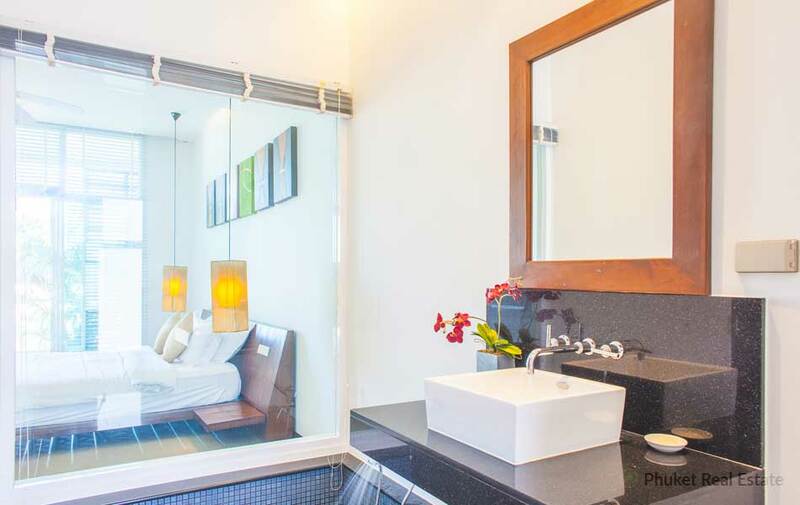 Each of the two upper-floor bedrooms has a en-suite bathroom and large covered balcony. 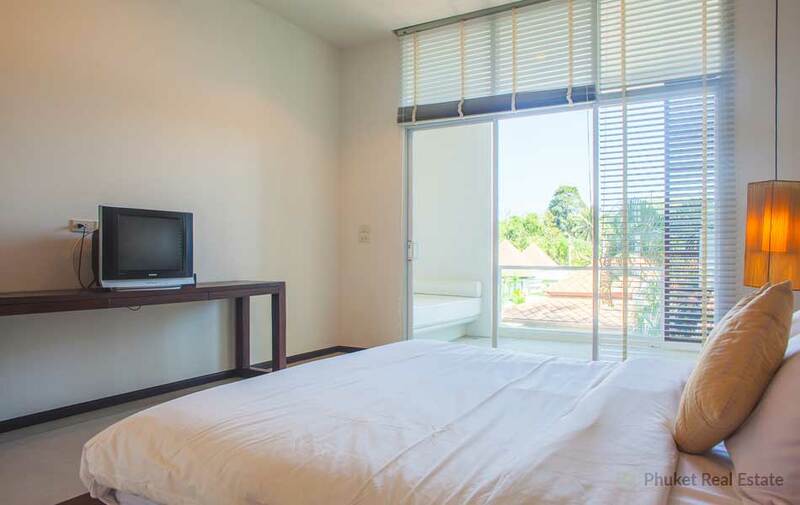 A theatre room lower-floor can be converted into a third bedroom. 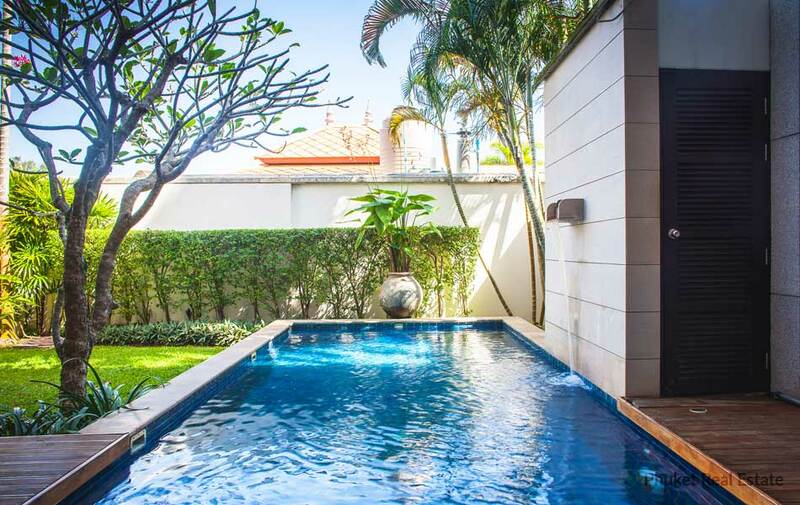 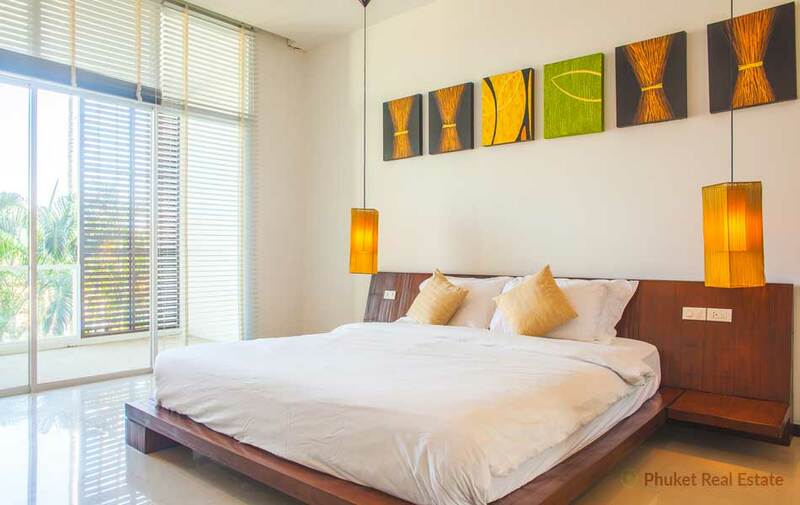 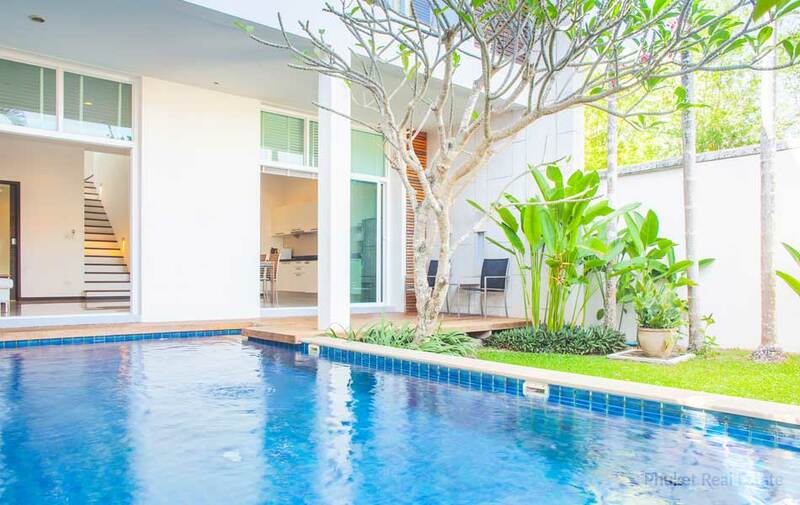 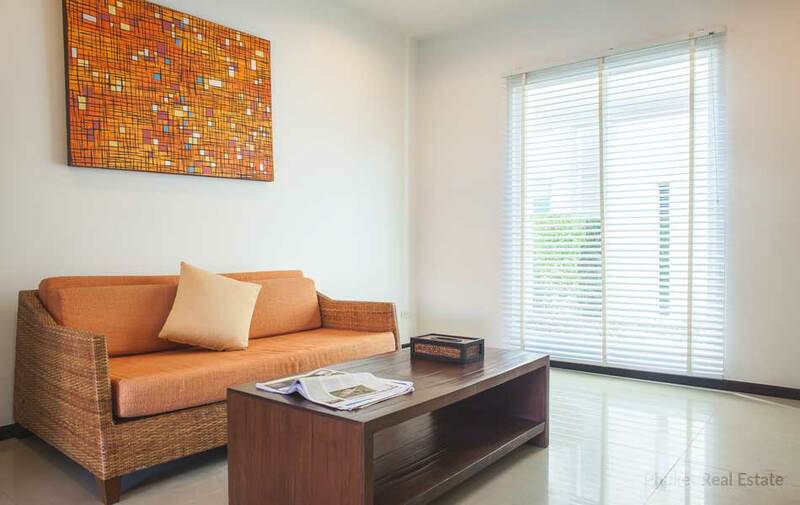 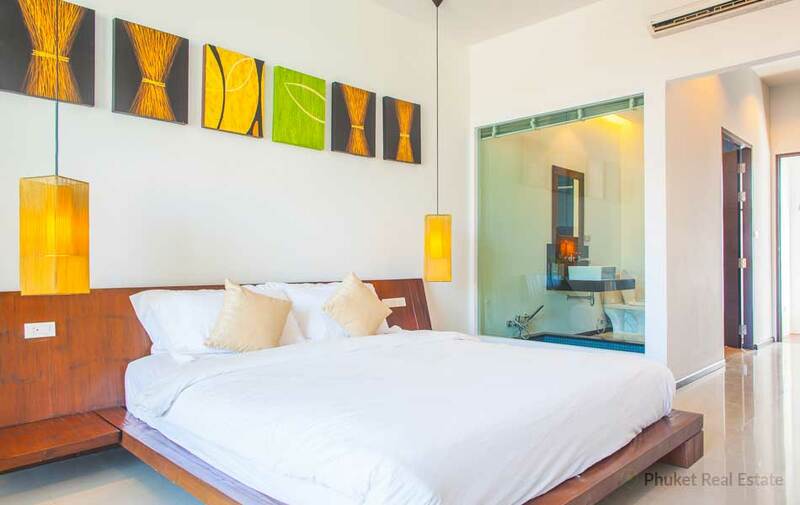 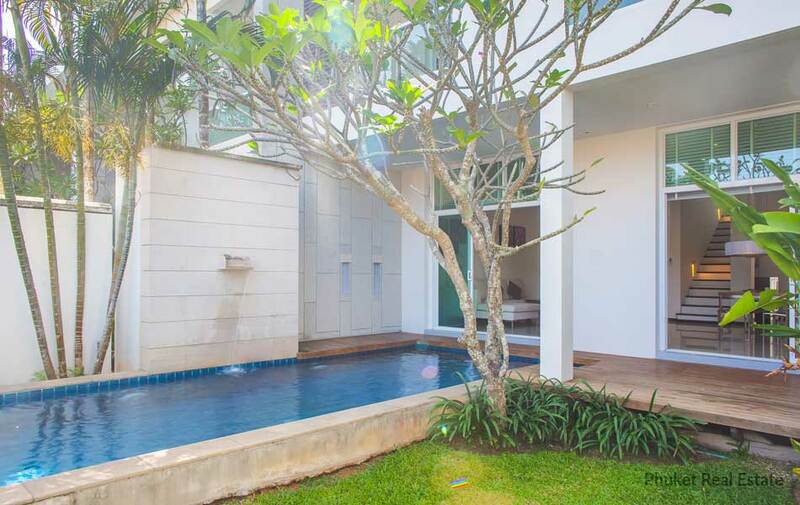 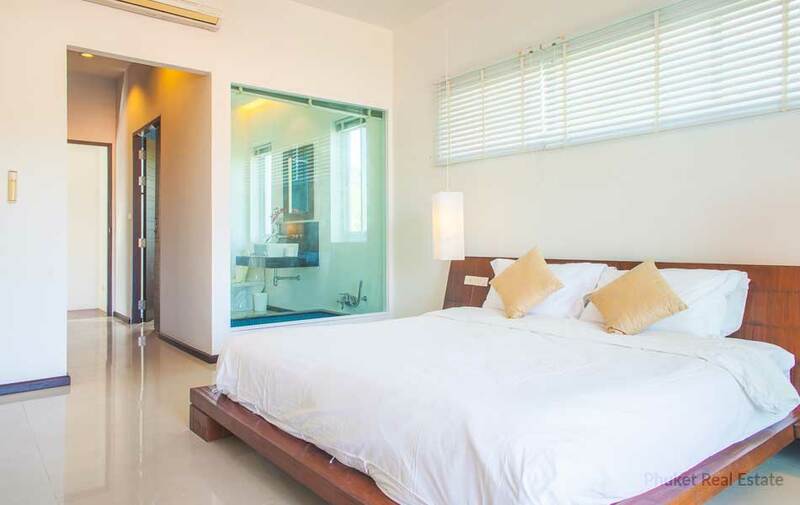 The gated community is located near Naiharn Beach close to variety of restaurants, shops and local markets. 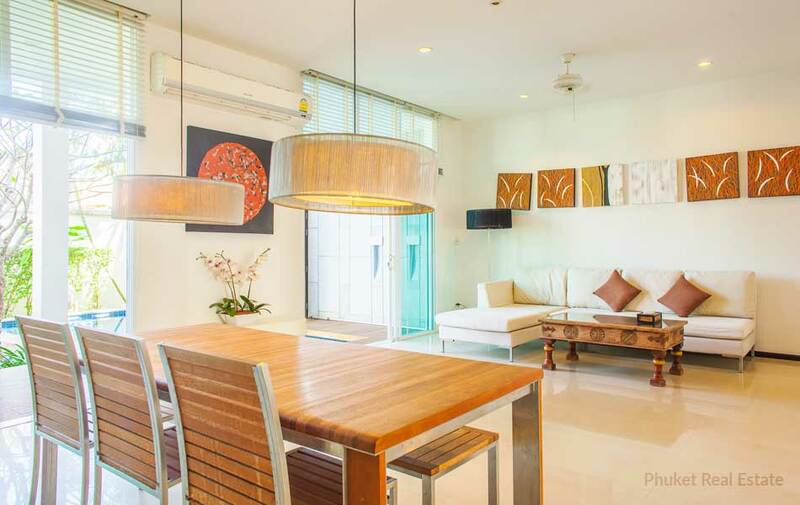 This contemporary villa is perfect as a holiday home but also as an excellent investment opportunity.